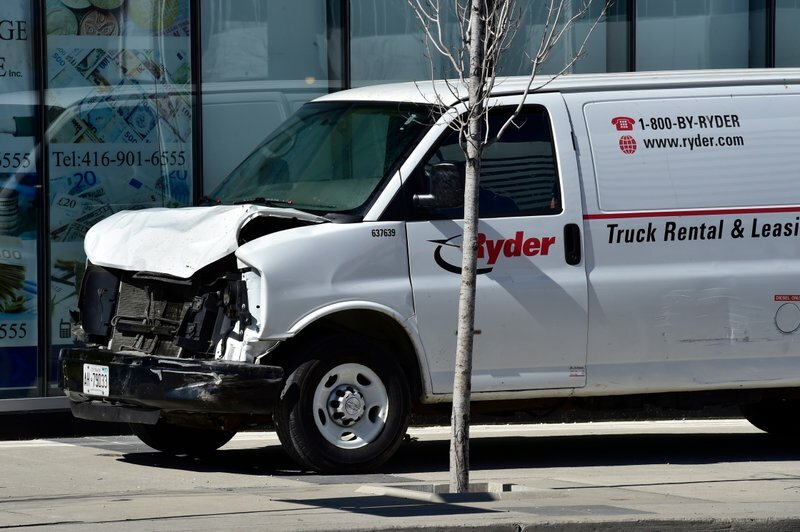 Police in Canada’s biggest city are piecing together witness accounts and surveillance video trying to determine why a driver plowed a rented van along a crowded sidewalk, killing 10 people and injuring 15 in what many said seemed a deliberate attack. “The incident definitely looked deliberate,” Police Chief Mark Saunders told reporters at a late-night news conference. A senior national government official said earlier that authorities had not turned over the investigation to the Royal Canadian Mounted Police, a sign that investigators believed it was unlikely that terrorism was the motive. The official agreed to reveal that information only if not quoted by name. The incident occurred as Cabinet ministers from the major industrial countries were gathered in Canada to discuss a range of international issues in the run-up to the G7 meeting near Quebec City in June. Canadian Public Safety Minister Ralph Goodale called the incident a “horrific attack” and said the G7 foreign ministers extended their condolences. 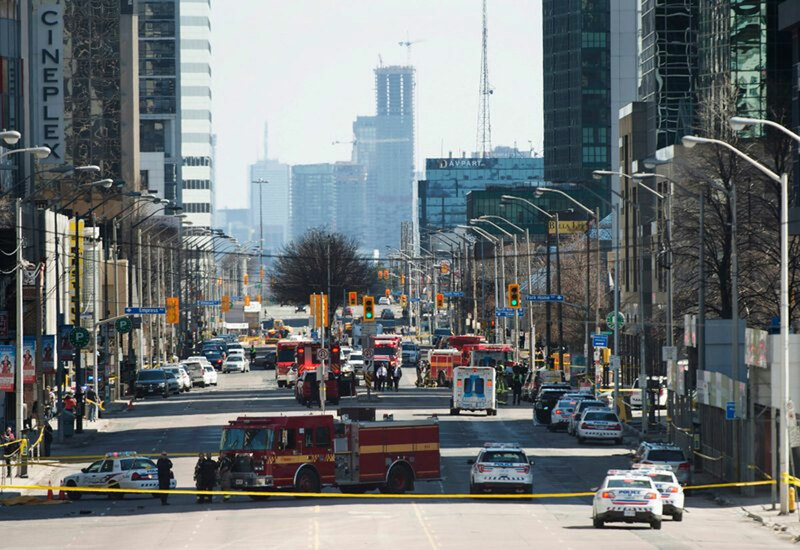 Motive Elusive after Van Driver Kills 10 on Toronto Sidewalk.